This entry was posted in Uncategorized and tagged marxism, Paris on December 20, 2018 by Bone Fish. Was this what Count Kalergi-Coudenhove had in mind when in 1925 he revealed plans to transform Europe’s racial demographics? Is Kalergi-Coudenhove’s plan coming to fruition? 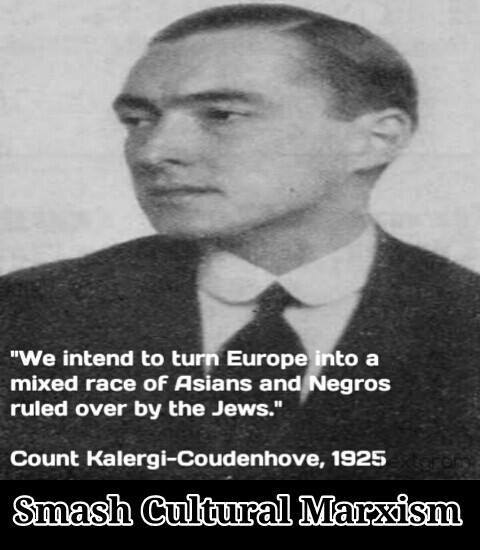 It’s quite possible that the widespread miscegenation envisaged by Kalergi-Coudemhove was foreordained. However, it may have been originally intended to take place over a span of centuries rather than decades. There is a crucial difference. Malign forces may have hijacked a divinely preordained process and as with pedophilia, they are taking what should have unfolded naturally at a measured pace and are now forcing it through to fit their own agenda. And no, I’m not some “white supremacist”. I’m actually from a mixed race background — stretching back generations to the 19th century — but this isn’t a matter of racial pride or prejudice. What we are seeing unfold here — at an accelerated pace — is social engineering. Social manipulation that is diabolically inspired and meant to establish what Kalergi-Coudenhove described as a new “spiritual nobility of Europe”. With a largely Jewish ruling class served by a mixed-race underclass — and with anyone who disagrees with this dispensation branded as “racists”, and thereby ignored and silenced. French-Jewish families are being forced from their homes in Paris suburbs as Europe continues to be convulsed by levels of anti-Semitism not seen since the end of the Second World War. The Paris commuter newspaper 20 Minutes documents an “internal exodus” during 2017 of Jews from the Seine-Saint-Denis department, saying it is emblematic of broader concerns that French Jews, like their brothers and sisters across Europe, are finding it increasingly difficult to reconcile their faith with the changing demographics of the continent. This ‘internal exodus’ is difficult to quantify, but it is clear that many synagogues of Seine-Saint-Denis have closed, for lack of people. In Pierrefitte, the rabbi has recorded a 50 percent decline in the congregations since his arrival thirteen years ago. 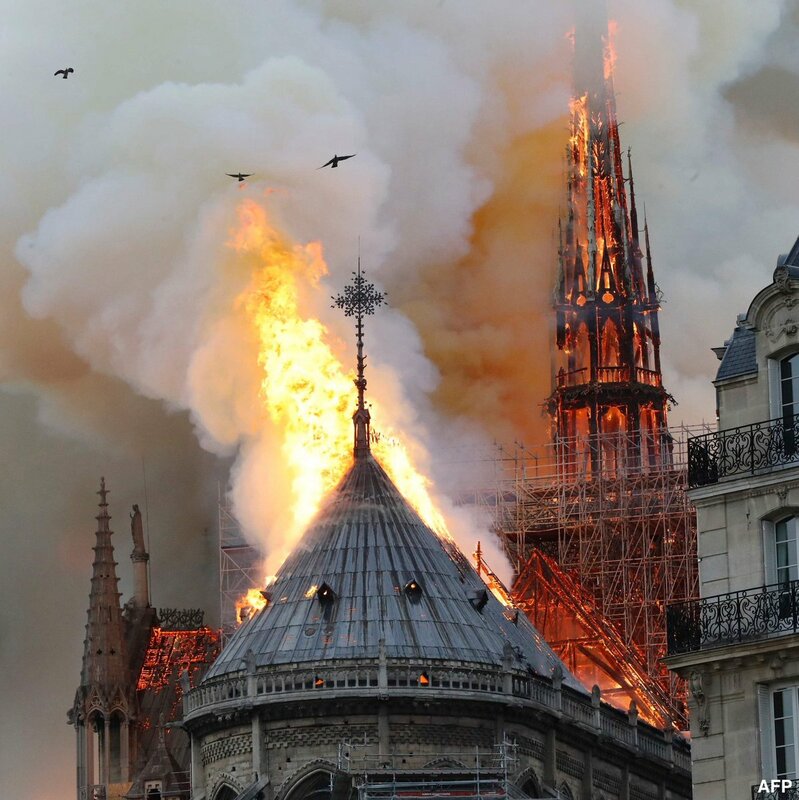 A similar story is told in (nearby) Bondy, where attendance on Yom Kippur (the holiest day of the Jewish calendar) has fallen from about 800 to 400 in the last decade. His observations mimic those made 12 months before in nearby Raincy, where local Rabbi Moshe Lewin said he feared he could be one of the last Jewish leaders in Seine-Saint-Denis. 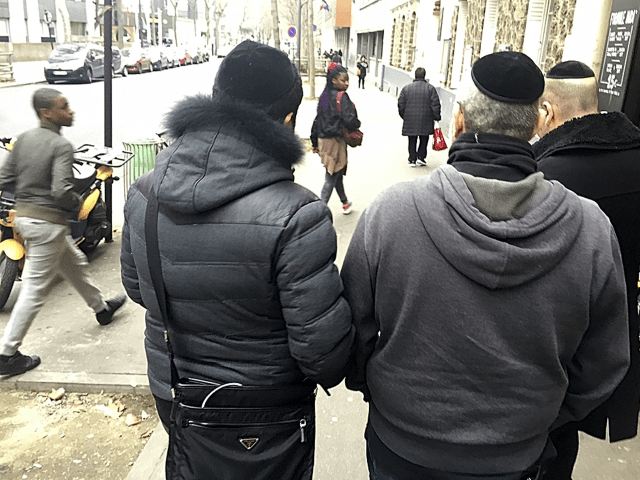 “What upsets me is that in some areas of France, Jews can no longer live peacefully, and that just five minutes from my home, some are forced to hide their kippas (skullcaps) or their Star of David,” he said. 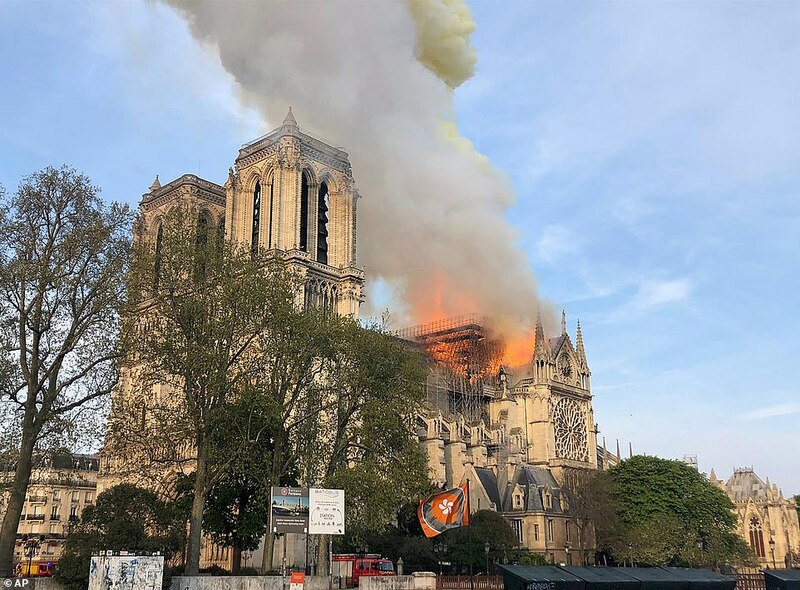 “For a long time, Jews were targeted through their symbols — today, people themselves are targeted directly,” Ghozlan said. As Breitbart Jerusalem has reported, the experience of Jews in Paris is much the same across the rest of the country. More and more are feeling so unsafe that they now feel they have no other choice but to move to Israel for safety. They are continuing a trend that has seen tens of thousands of Jews quit the country in the past decade. More than 5,000 departures were recorded in 2016 on top of the record 7,900 who left in 2015 and 7,231 in 2014. In total, 40,000 French Jews have emigrated since 2006, according to figures cited by AFP. On the evidence, that number will not be falling anytime soon. This entry was posted in Government, Tyranny and tagged Cultural Marxism, multiculturalism, Paris, White Genocide on December 19, 2017 by Bone Fish. This entry was posted in Uncategorized and tagged France, Islam, Muslim, Paris, Religion Of Peace on February 17, 2017 by Bone Fish. This entry was posted in Government, Politics, Terrorism, Tyranny and tagged False Flag, News, Paris, War on November 16, 2015 by Bone Fish. Yesterday, when we explained just how the tragic events in France over the past 48 hours unfolded precisely as we predicted they would two months ago (ironically, as per our post from September 11, 2015) we commented on the oddly fortuitous discovery of an intact Syrian passport found next to the body of one of the suicide bombers, a passport which Greece chimed in as belonging to a Syrian refugee who had entered the country at Leros on October 3, 2015 from where he subsequently traveled all the way to Paris. The following cartoon best captures the idiocy of anyone actually believing a suicide bomber would have brought their actual passport to what they knew would be their last act on earth. Shortly thereafter, it was Serbia’s turn to join the story of the rogue “Syrian refugee”, when the Serbian newspaper Blic published the picture of the alleged Syrian passport belonging to a 25-year-old man named Ahmed Almohamed, and said he had crossed into the country on 7 October, having arrived four days earlier in Leros, Greece, seeking Serbian refugee status. BREAKING: French police source says Syrian passports are ‘definitely forgeries’ and fakes can be purchased easily for few hundred dollars. The Syrian passport recovered from near one of the Paris attackers may be fake, a US intelligence official told CBS news. The document did not contain the correct numbers for a legitimate Syrian passport and the picture did not match the name, said the official. The passport found near the body of one of the eight attackers who struck on Friday, 13 November, was used to enter the European Union through Greece in October. The Serbian interior ministry said that the passport was used to enter that country on 7 October, by a man claiming refugee status. There are several reasons why it’s worth waiting until all the facts are known before making too strong a link between the attacks and the refugee crisis. The first is a general one: on at least 12 occasions, Isis has actually criticised refugees for fleeing to Europe. “For those who want to blame the attacks on Paris on refugees, you might want to get your facts straight,” wrote Aaron Zelin, an analyst of jihad, in an online commentary about the 12 outbursts. “The reality is, [Isis] loathes that individuals are fleeing Syria for Europe. It undermines [Isis’s] message that its self-styled caliphate is a refuge.” It’s therefore unlikely that the vast majority of Syrians fleeing to Europe are Isis supporters, since their actions are in obvious contravention of the group’s creed. The second reason for caution is more specific. Investigators still need to verify the Syrian passport was carried by an attacker rather than a dead bystander (one Egyptian passport-holder initially believed to be an assailant turned out to be an injured victim). They will then need to be certain that the passport’s carrier was the same as the passport’s legitimate owner. It’s possible that it was stolen. Since the possession of a Syrian passport makes it easier to claim asylum in Europe, there is a busy trade in stolen Syrian documents. Syrians interviewed on Greece’s border with Macedonia have described how they were mugged for their passports after leaving the Greek islands as they tried to make their way north through the Balkans. Such passports can be sold on for as much as several thousand euros, in a trade that the EU’s border agency acknowledges is a growing problem. Forgeries are also common; a Dutch journalist recently had one made in the name of his prime minister. France may send its “expeditionary force” to Syria in order to retaliate against ISIL, according to the US-based intelligence firm Stratfor; the group has claimed responsibility for Friday’s terrorist attacks in Paris, which claimed at least 129 lives. Analysts from the private intelligence company Stratfor believe that France may send its “expeditionary force” to Syria or Iraq in response to the deadly Paris attacks that rocked the French capital on Friday night. 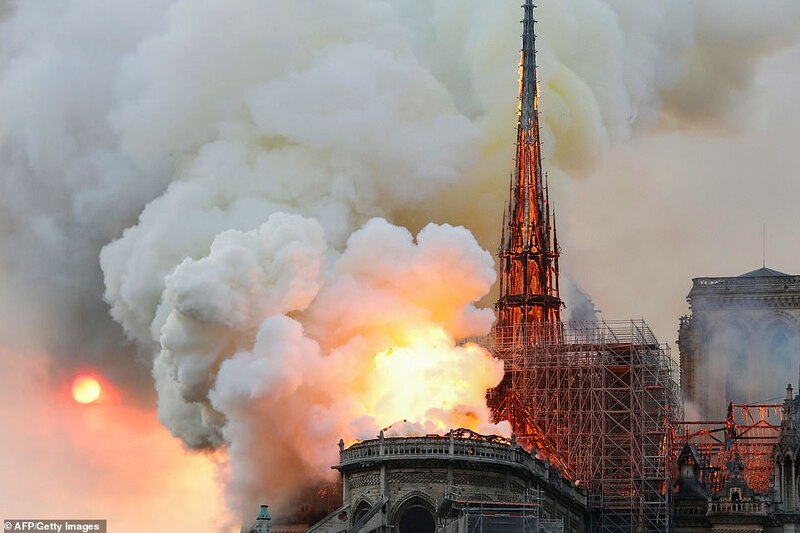 They claimed that France has a whole array of options for retaliation “at its disposal”, but that the country’s response will depend on “who was ultimately responsible” for the Friday attacks. “If it is found that the Islamic State core group was indeed behind the November 13 attack, France will likely ramp up its Syrian air operations,” Stratfor said. “France also has the option of deploying an expeditionary force like it did in the Sahel [region of Africa], although that would probably require outside airlift capacity from NATO allies, especially the United States,” Stratfor pointed out. … and once again shows that there is a deep political motive on virtually every side to use this human tragedy as a “false flag” event to achieve specific, geopolitical goals. 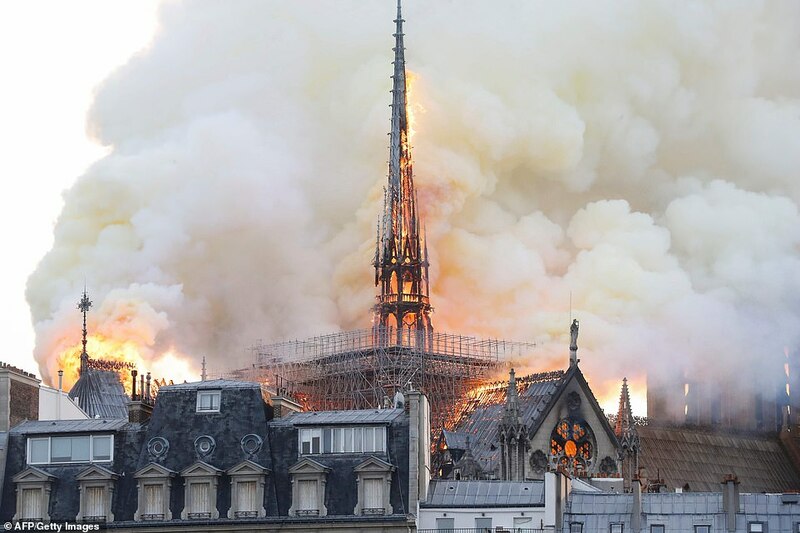 This entry was posted in Government, Terrorism, Tyranny, Uncategorized and tagged False Flag, Paris, Paris Massacare, terrorism on November 15, 2015 by Bone Fish.